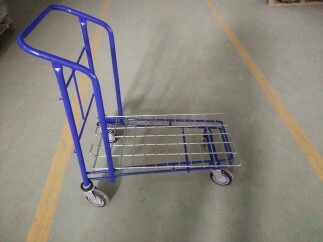 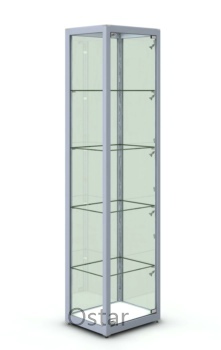 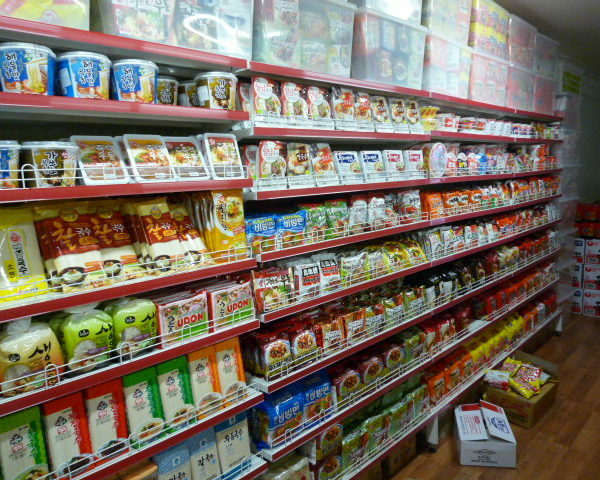 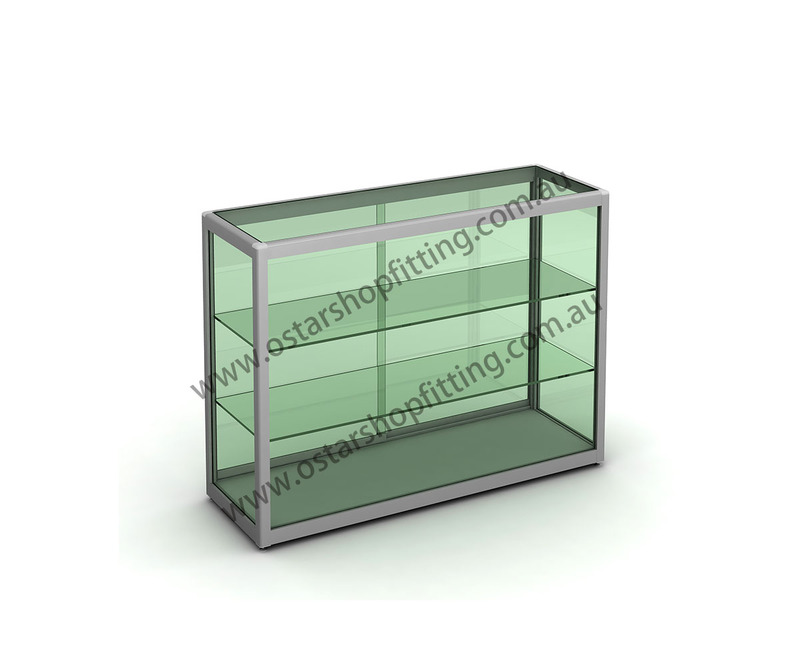 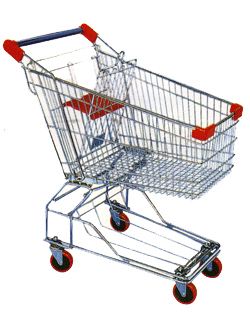 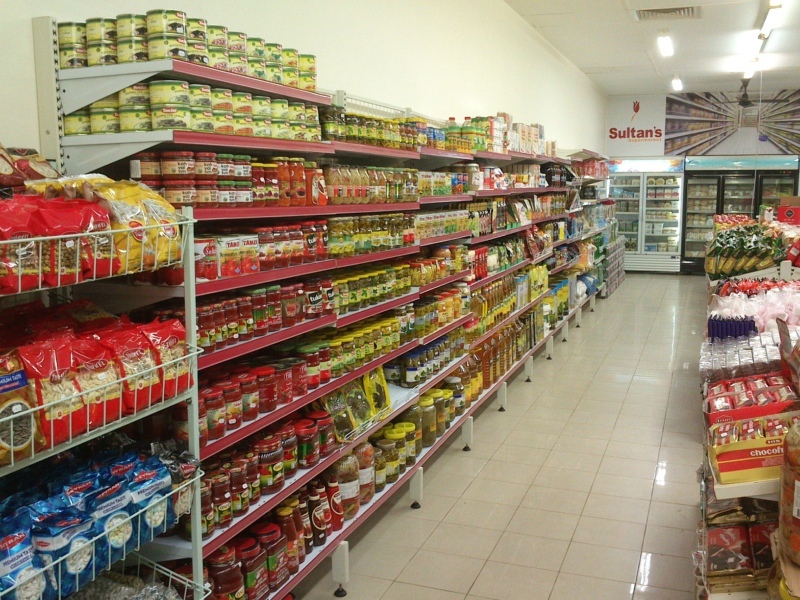 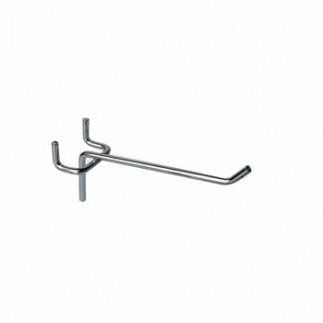 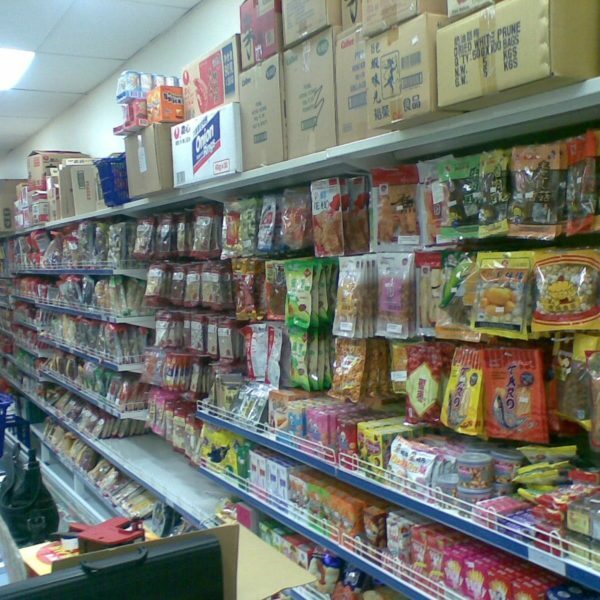 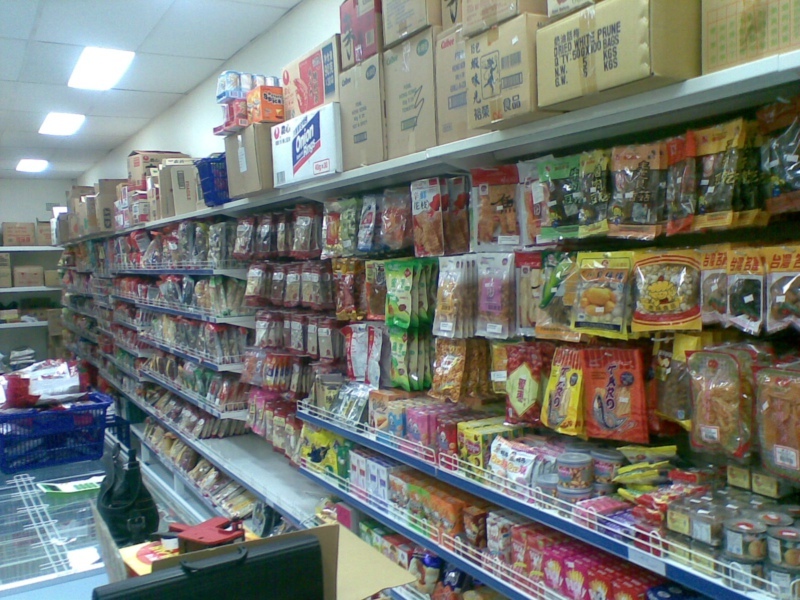 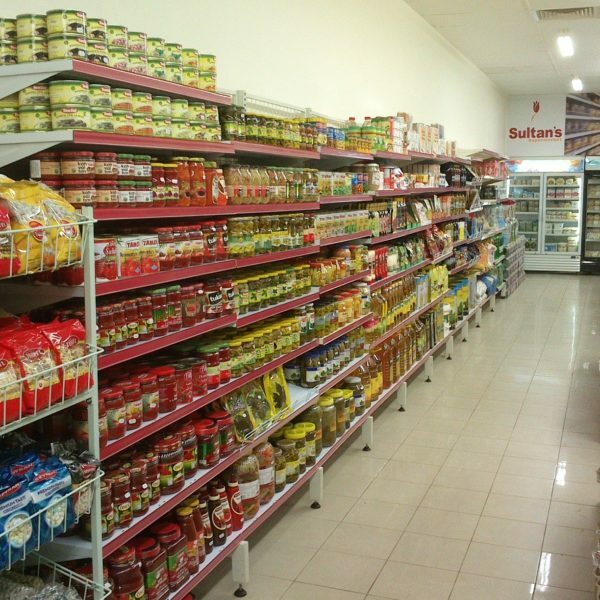 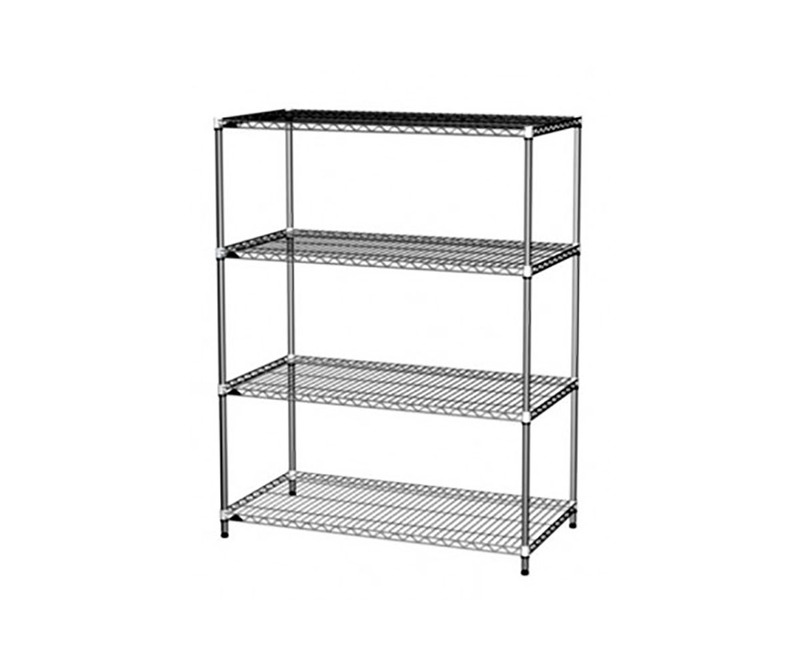 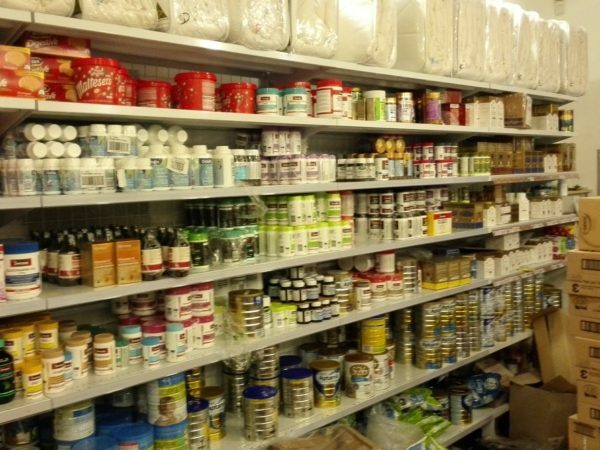 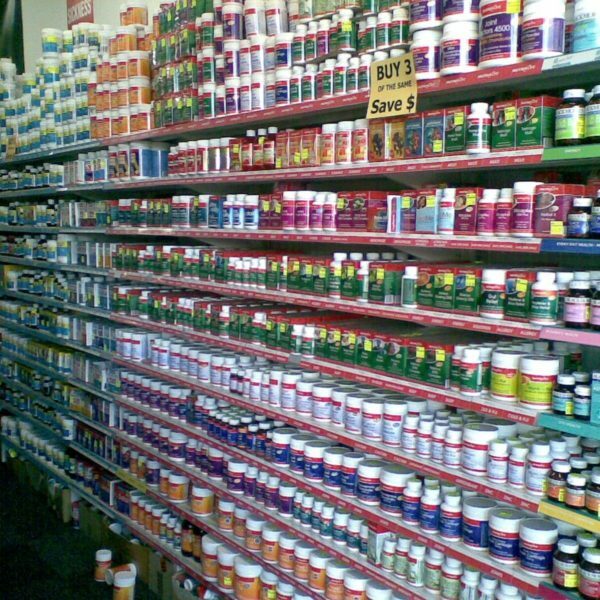 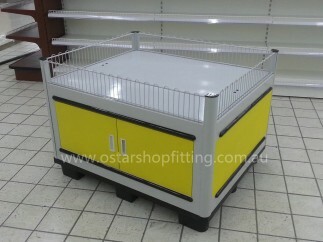 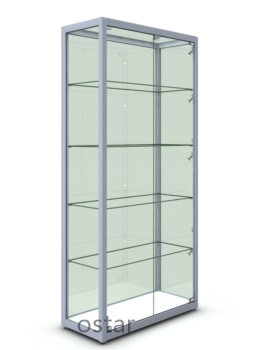 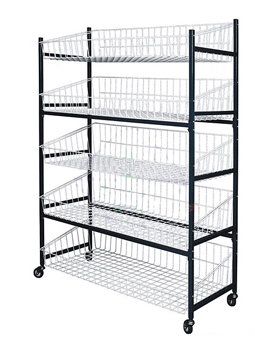 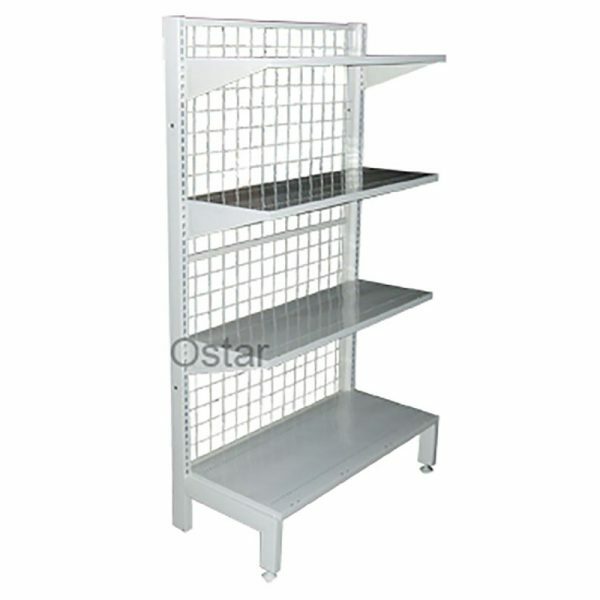 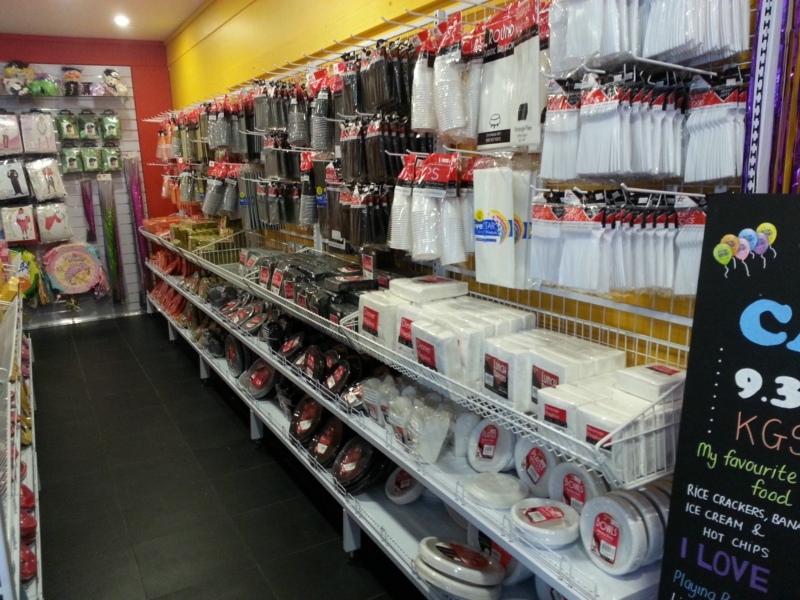 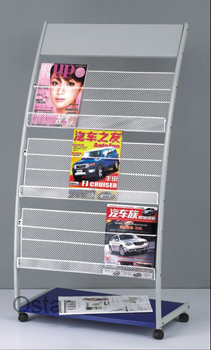 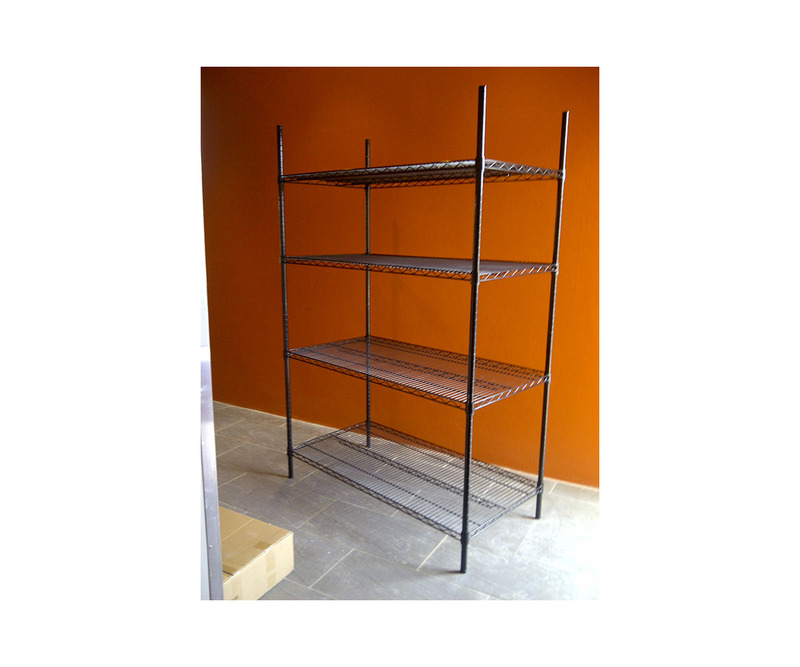 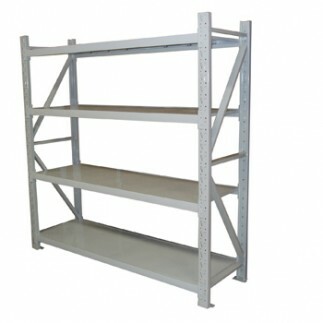 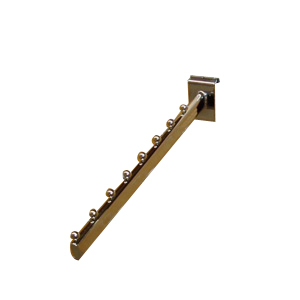 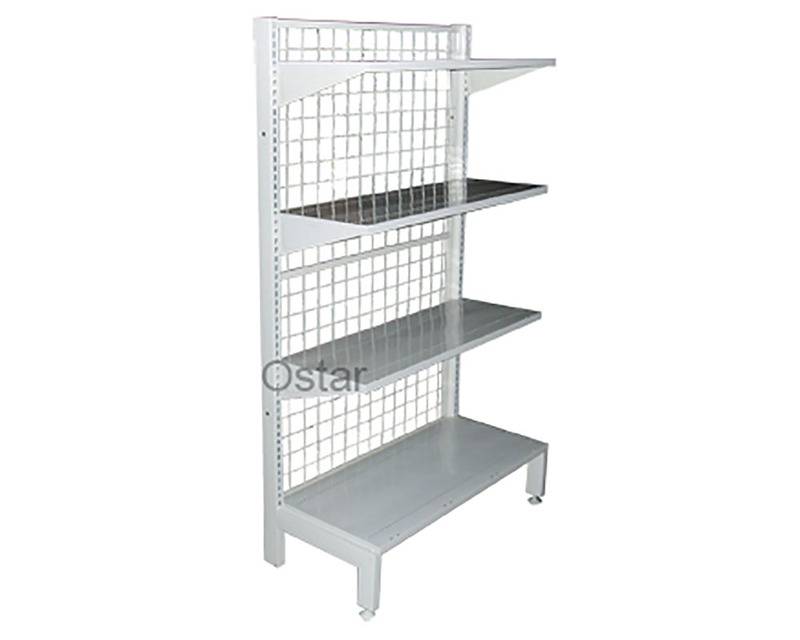 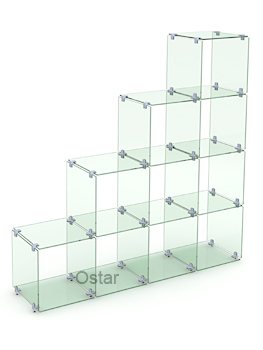 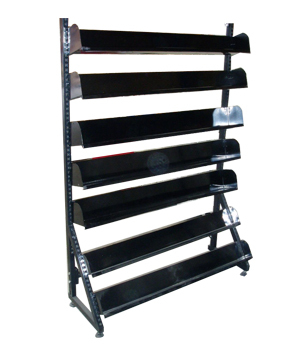 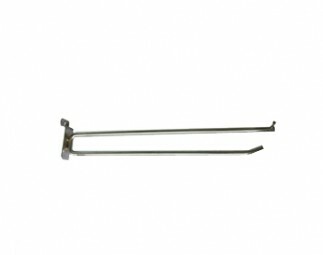 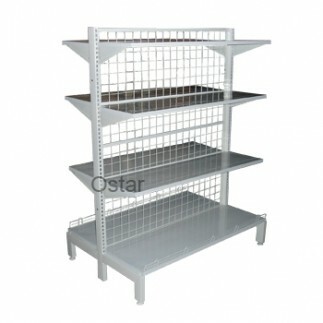 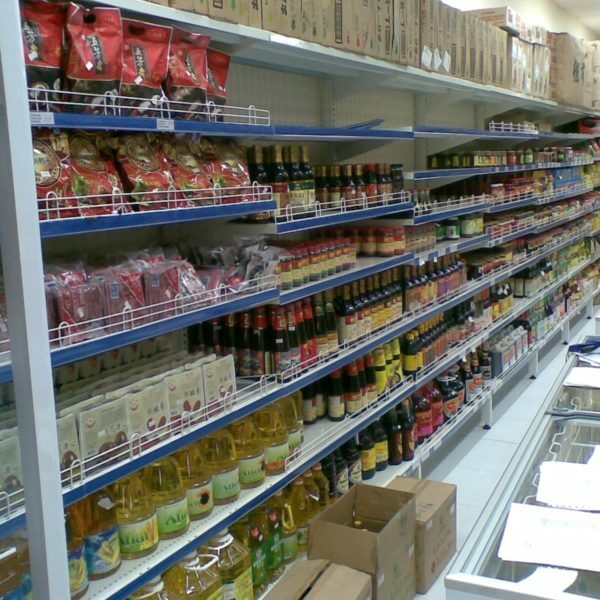 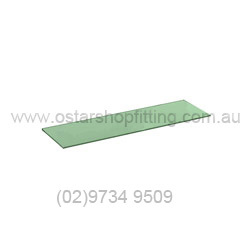 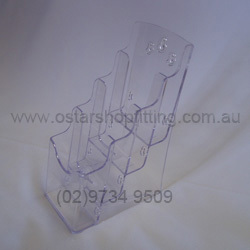 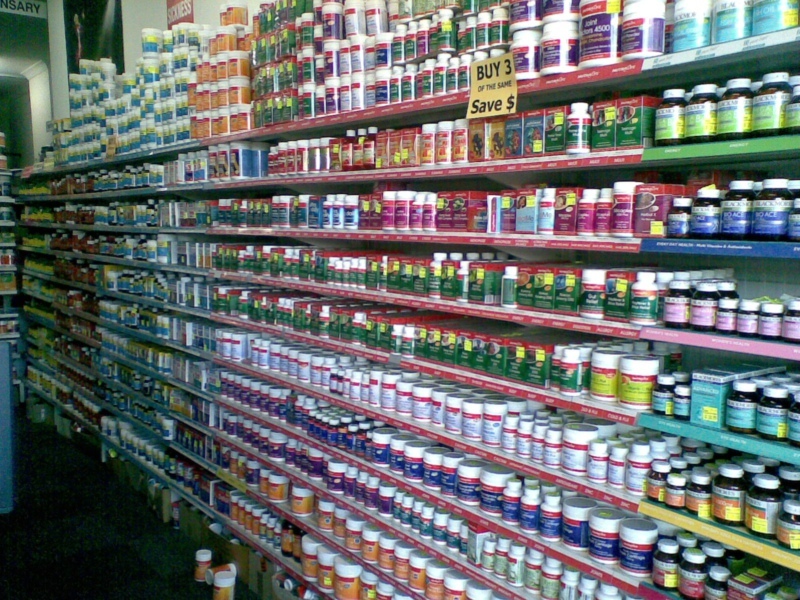 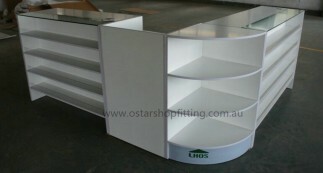 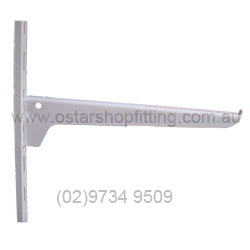 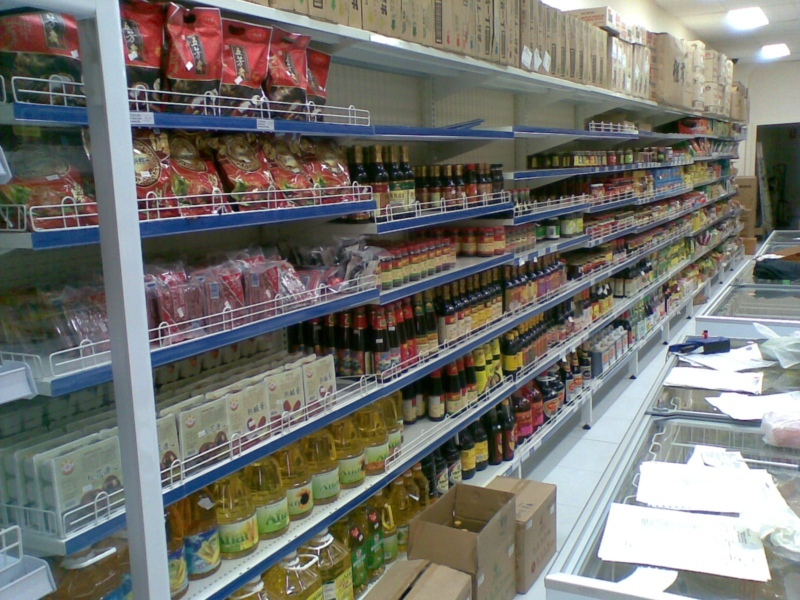 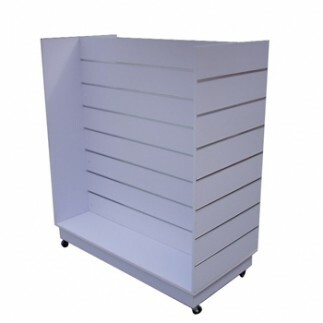 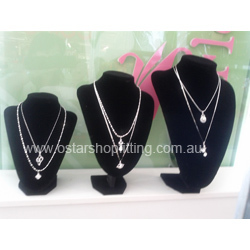 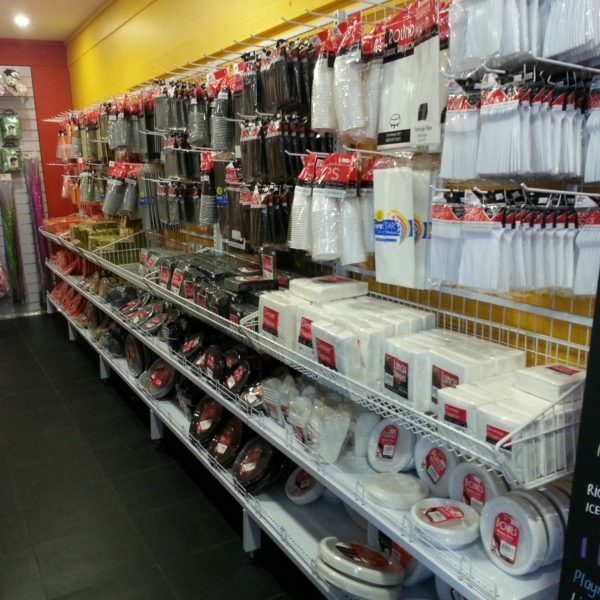 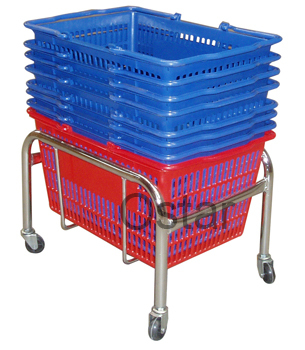 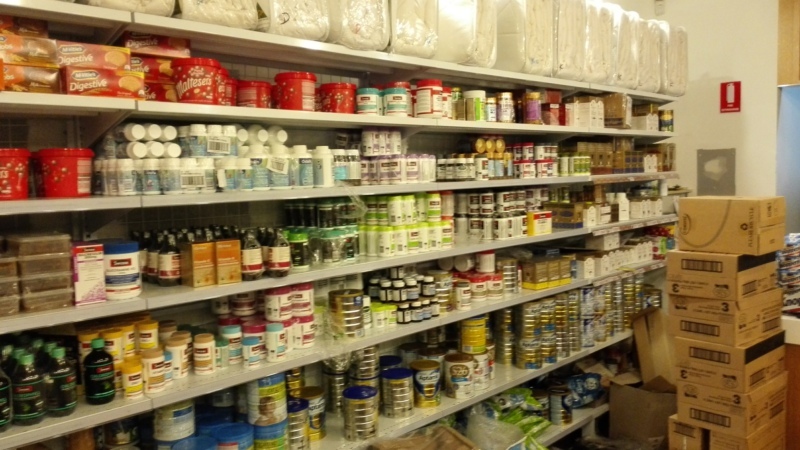 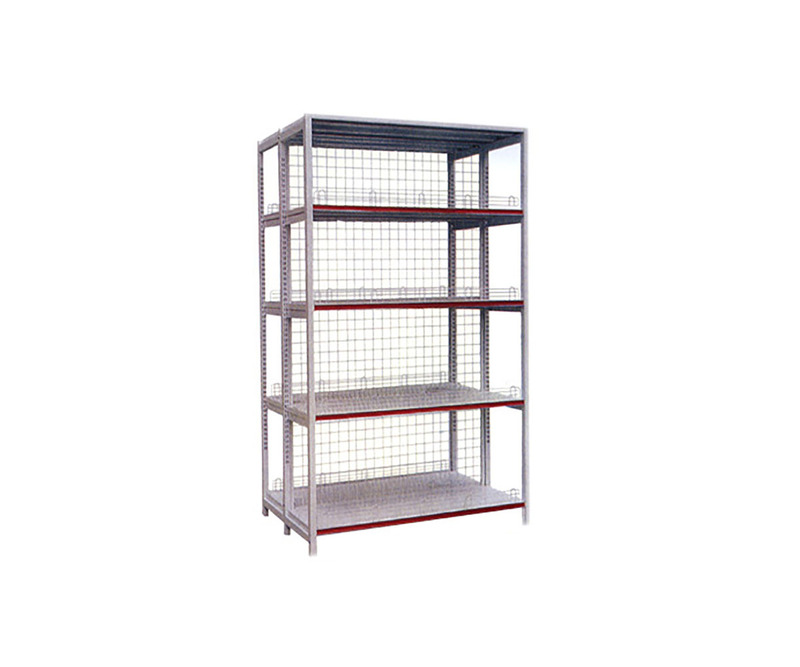 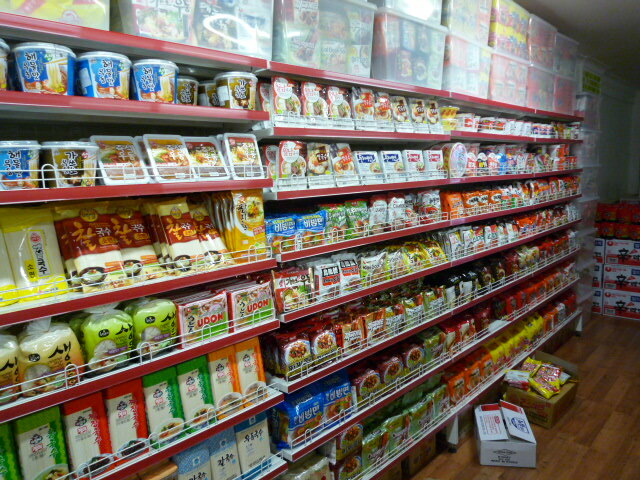 Gondola shelving is a very popular shelving solution for many purposes. 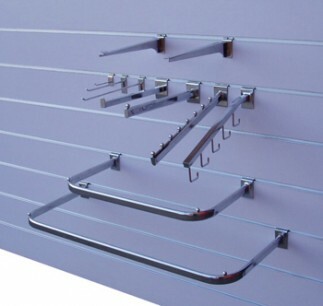 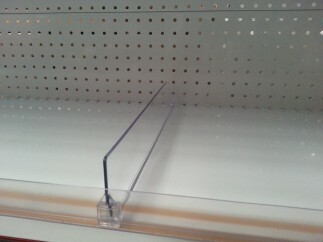 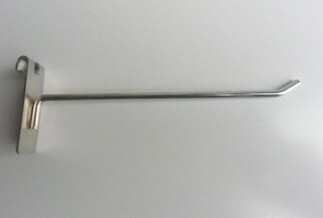 Desing for the shelving row along the wall. 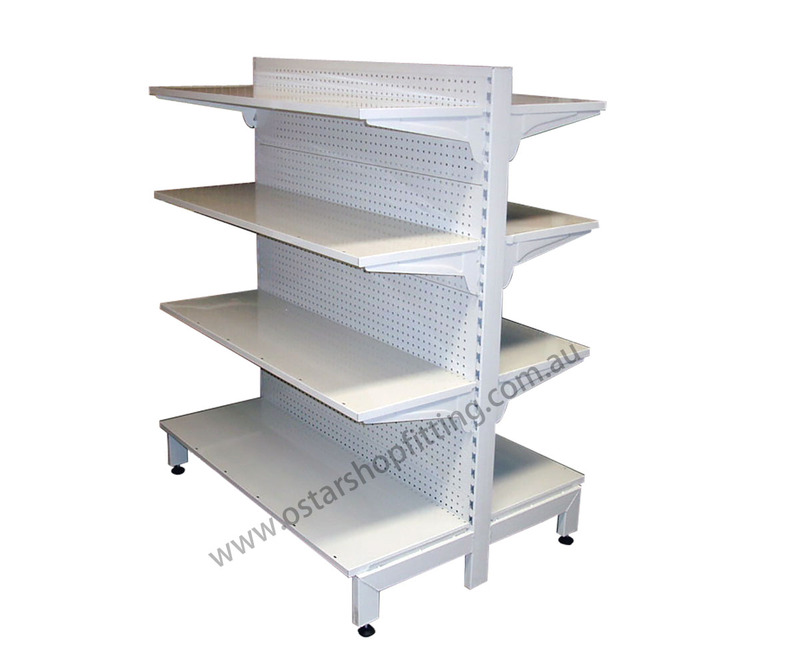 Multiple shelving bays can be jointed together to achieve the required length.